La Gondola is a store of carefully selected fine Italian products. 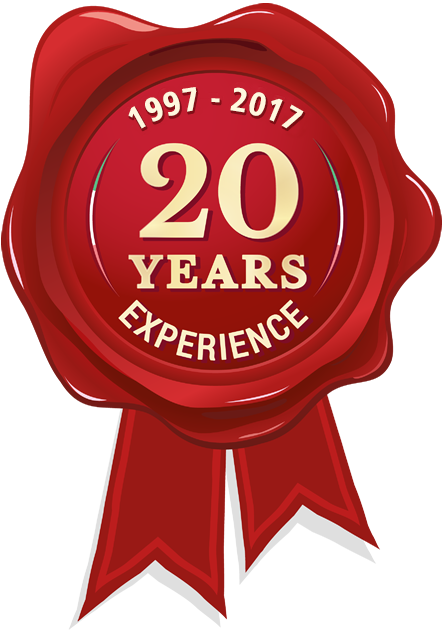 We have been selling via Internet ,phone,fax, email,chat since 1997. 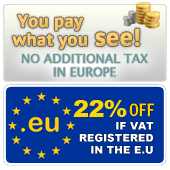 The prices you see on the site include the Italian VAT (22%). The are no other taxes, duty charges . You pay what you see at the checkout when you confirm your order. --Deliveries outside Europe and in Switzerland and Norway. Once you have registered your account on our site, all the prices you see are NET of VAT, meaning the Italian VAT has been removed. 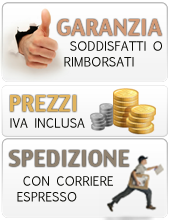 Import duties or other tax (if any )are paid by our customers at delivery. Please contact your local customs office to get detailed info . Pls note in many countries MADE IN ITALY products get low or privileged tariff. off-line: fill in the order form including your credit card information and send it to us by email (info@lagondola.it) . Visa, Master Card, JCB. You have to fill in the requested form on-line or off line. Your credit card is not charged until your order is shipped. We do not release your credit card information to any outside organizations. The transferring of your credit card information is safely handled by our secure server. You will be charged in Euro, the equivalent in your local currency will be calculated directly by your bank. We accept Bitcoin ! : due to the wide oscillation of the exchange rate the operations are handled 'manually'.